It’s no secret that the Marvel Cinematic Universe will look a lot different after Avengers: Endgame, and in the lead-up to the film’s premiere, there’s been no shortage of speculation regarding who lives, who dies, and who changes uniforms when the dust settles. With “Phase 4” of the MCU officially set to begin just a few months after Endgame, it’s anyone’s guess as to where the franchise is headed. 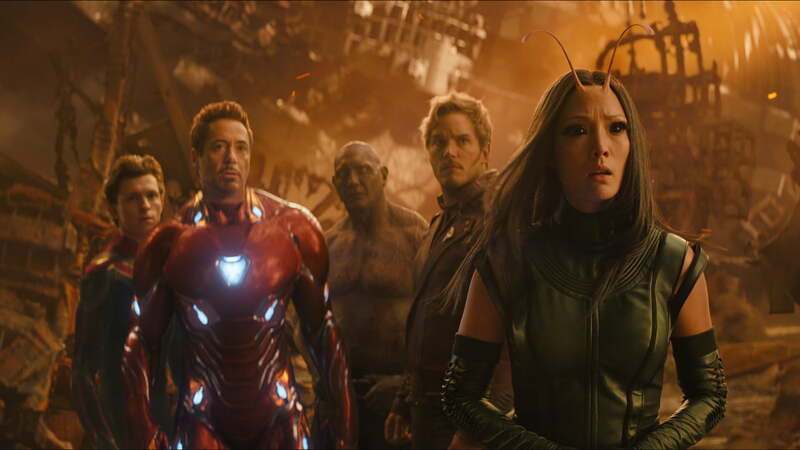 There have been some clues as to where the studio plans to go, however, when its three-phase, 22-film “Infinity Saga” fades into the rearview mirror. From films in the works and expiring cast contracts to possibilities drawn from Marvel Comics history, here’s where the MCU might be headed in the wake of its biggest battle so far. Marvel Studios currently has just one film officially scheduled after Endgame, July 5’s Spider-Man: Far From Home, with at least six more films in various stages of development or casting not yet on the calendar. 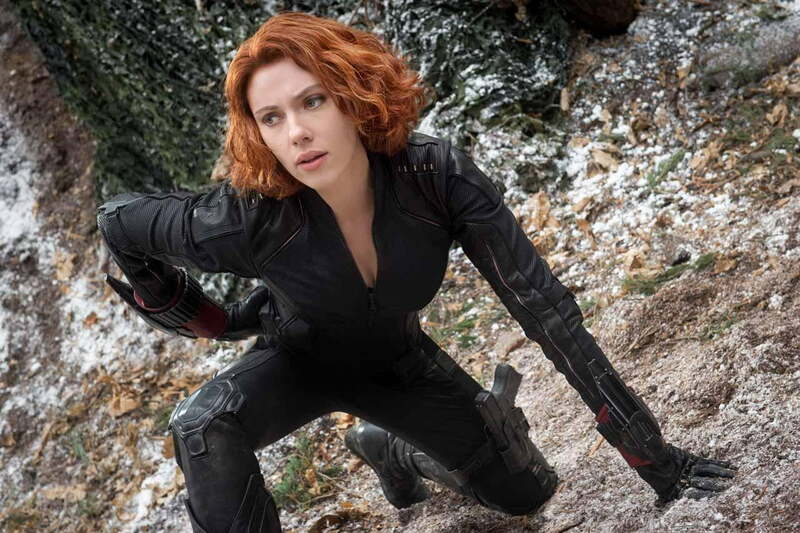 Looking down the road, casting is well underway for Black Widow, a solo feature that will bring back Scarlett Johansson as Marvel’s eponymous super spy. Sequels are also in development for Black Panther and Doctor Strange, and after a controversial departure, James Gunn is also back behind the camera for Guardians of the Galaxy Vol. 3. Among the new characters joining the MCU after Endgame will be a wide array of heroes and villains in The Eternals, based on characters from legendary comic creator Jack Kirby’s, as well as the titular martial arts hero of Shang-Chi. The launch of Disney’s streaming service Disney Plus also sends a host of MCU characters to the small screen, offering some additional indication of who’s still active after Endgame (though, the ability to play with timelines means these characters may not necessarily survive the film). Among the shows announced so far are Falcon and Winter Soldier, Loki, WandaVision (featuring Wanda Maximoff and Vision in the worst named series to date), and Hawkeye. Details are scarce regarding each of the series. We do know viewers can expect the same stars from the films to reprise their roles in the series, and we’ve also got some insight into Loki’s show, which is expected to feature the infamous trickster influencing events throughout human history. The first trailer for Spider-Man: Far From Home offered up a few bits of information to glean about the MCU post-Endgame. SHIELD agent Nick Fury is seen in the trailer, which suggests that he’s among the resurrected MCU veterans who were last seen disappearing in a cloud of dust in Infinity War. Also, while nothing is certain at this point, Tony Stark’s absence in the Far From Home trailer is conspicuous, given his prominent role in Spider-Man: Homecoming and more importantly, in Peter Parker’s life. The trailer for Endgame is slim on revelations, but it does indicate that lower-profile characters like Ant-Man and Hawkeye might be taking a larger role in the action moving forward. Both characters appear prominently in the trailer after being absent from Infinity War. Conspicuously absent from the Phase 4 conversation are the MCU’s trio of founding heroes: Captain America, Iron Man, and Thor. Captain America actor Chris Evans has all but confirmed he’ll be shedding his shield and uniform when Endgame concludes, offering a fond farewell to the character on social media near the end of filming. Evans’ contract reportedly doesn’t extend beyond Endgame, and the actor has expressed an interest in putting his hero days behind him. 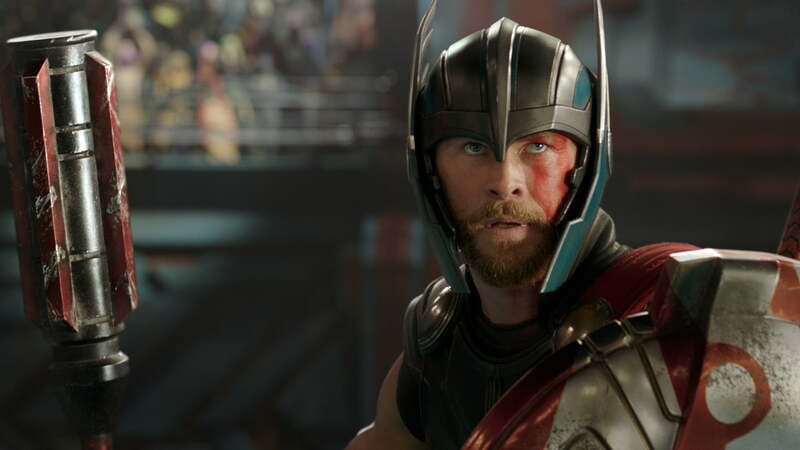 Conversely, Chris Hemsworth doesn’t seem to be planning an exit from his portrayal of Thor, indicating he’d like to return for another solo movie after his current contract expires. The success of Thor: Ragnarok and his prominent role in Infinity War makes it seem like he’s just hitting his stride as the character, so we could see more of Thor post-Endgame. As for other Marvel characters rumored in the Endgame aftermath, reports continue to circulate that Blade might be getting back to his vampire-hunting ways at some point in the future. Former Blade franchise actor Wesley Snipes said he’s had meetings with Marvel about reprising the role, but rumors indicate that the studio is intending to have him pass the torch to a younger star. Also rumored to be in the post-Endgame conversation is Starhawk — portrayed by Sylvester Stallone in Guardians of the Galaxy Vol. 2 — and his crew of Ravagers, which includes Martinex (Michael Rosenbaum), Aleta Ogord (Michelle Yeoh), Charlie-27 (Ving Rhames), and Mainframe (voiced by Miley Cyrus). Given that they were the team originally known as the Guardians of the Galaxy in Marvel Comics history, and Gunn has indicated his desire to see more of them in future films, there’s a distinct possibility that they could have a bigger role in the MCU going forward. First and foremost, to the surprise of no one, many of the fallen heroes (and one villain) of Avengers: Infinity War will indeed be returning in some form or another. Doctor Strange, Black Panther, Spider-Man, Wanda Maximoff, Vision, Falcon, Winter Soldier, and Loki, who all died in Infinity War, are all set to appear in upcoming projects. Again, while some of them — particularly Loki — could be appearing in stories set before their Infinity War fate, it seems more likely that their future MCU sagas will continue in these projects. Marvel also appears to be continuing its development of both cosmic and street-level characters, with The Eternals and the Guardians of the Galaxy representing the former, and Shang-Chi and Black Widow representing the latter. The world of The Eternals is a particularly robust universe populated by a wide range of colorful characters. As such, that film could open up yet another corner of the Marvel Comics vault to explore, in much the same way Guardians of the Galaxy did for cosmic characters and settings, and Thor did for the Asgardian pantheon. The potential (and likely) departure of Evans and Downey Jr. would shake up the Avengers status quo quite a bit, but the emergence of Black Panther, Captain Marvel, Spider-Man, and Doctor Strange — and the studio’s focus on their respective supporting casts and locations — suggests they could become the new focus of the MCU going forward. The solo movie for Black Widow could also propel her from a supporting role to a major player in the MCU. The list of characters pivoting from the movie world to streaming video on Disney Plus also offers some indication of who won’t be getting solo movies any time soon. 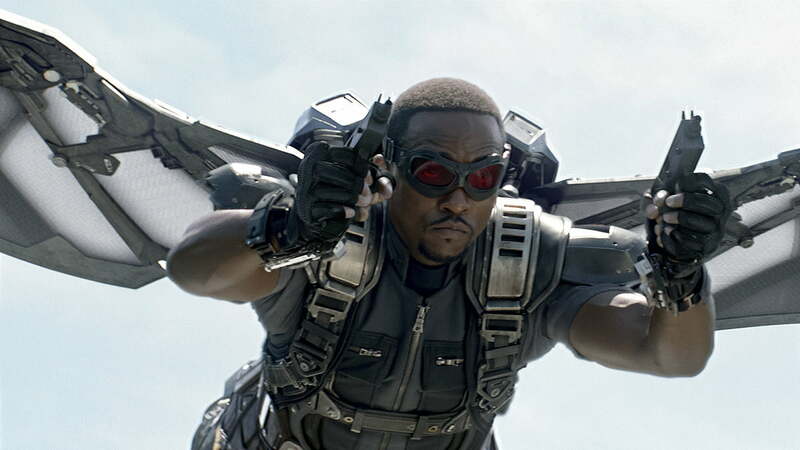 Characters like Falcon, Winter Soldier, Vision, and Wanda Maximoff seem poised to play supporting roles on the big screen for the foreseeable future while expanding their profile on the small screen. Avengers: Endgame is scheduled to hit theaters April 26.